Thank you for taking the time to view my question. 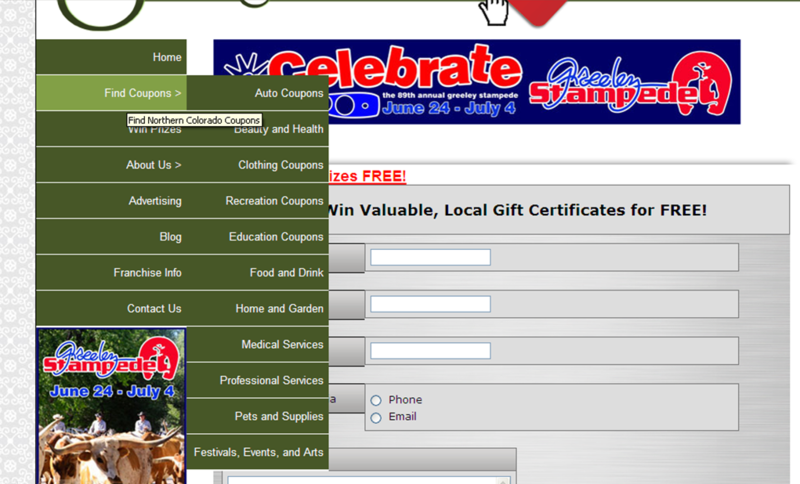 The problem I'm having is that the form I created on JotForm is interfering with my pop-out navigation for the site. When the user rolls over a nav item with submenus, the submenu pops out to the right, into the content area of the page where my forms are contained. The problem is that the form is actually blocking most of the sub-nav items. Does that make sense? Any thoughts would be much appreciated! Thank you! Thank you for posting your concern. Unfortunately (or fortunately) I was not able to replicate the issue you described above using the four major browsers' latest versions. May we ask which web browser you used to test your website? Please let us know if you have any other questions. Thank you for using JotForm!